Estate planning helps families avoid financial tragedy in the event of the unthinkable, and revocable trusts are a great way to set up an estate plan. Also referred to as living trusts, revocable trusts are legal documents that can be changed during a person’s lifetime. Upon the client’s death, however, the document becomes irrevocable and protects assets for the family. Read on to learn why revocable trusts are such an important part of estate planning Honolulu. How do Revocable Trusts Work? These trusts are created to hold assets subject to the trust’s provisions. The crucial aspect of a revocable trust is that, even after the trust is created, it can be changed or eliminated. When revocable trusts are created, the holder acts as the trustee during his or her lifetime. Therefore, the way a person manages their affairs won’t change much from how they would without a trust. If a person becomes ill or incapacitated, the succession provision of the trust will allow a named individual to handle the holder’s affairs. Additionally, the revocable trust includes a person’s wishes for the disposition of their assets upon death. What’s So Great About a Revocable Trust? One of the best things about a revocable trust is its flexibility, particularly in cases where a person may need to change his or her mind about financial plans. Another significant benefit is that the family can avoid the long, expensive probate process. While those who use wills must go through public court proceedings, revocable trusts aren’t subject to probate and public scrutiny. The benefits of a revocable trust come at a cost. 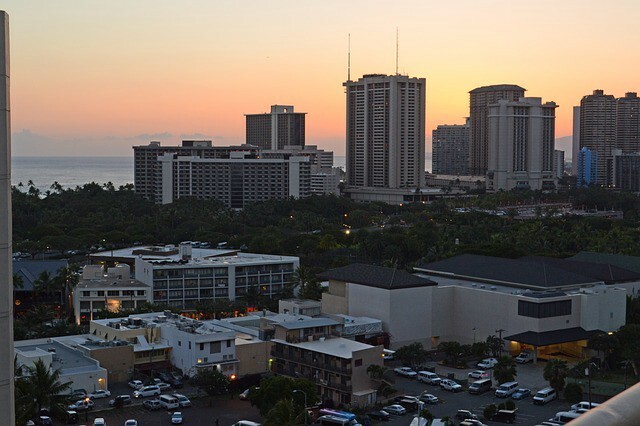 A revocable trust attorney in Honolulu comes at a cost, and they typically have higher fees on revocable trusts than for other estate planning documents. To implement a revocable trust, a person must transfer his or her property into the trust’s name. Fees often apply in these situations, and if property isn’t transferred into the trust, the family may still have to go through probate to handle those assets. While revocable trusts aren’t applicable to every situation, they are a useful way for holders to protect their assets and keep their families out of the long, emotional, and costly probate process. Setting up a revocable trust is an effective way for a person to handle their estate planning requirements. With a combo of strength and flexibility, a revocable trust can protect a family’s finances for generations to come.